Korean dramas are like chick flicks that are 20+ hours long (split into hour long episodes). They are cheesy, but super addictive. 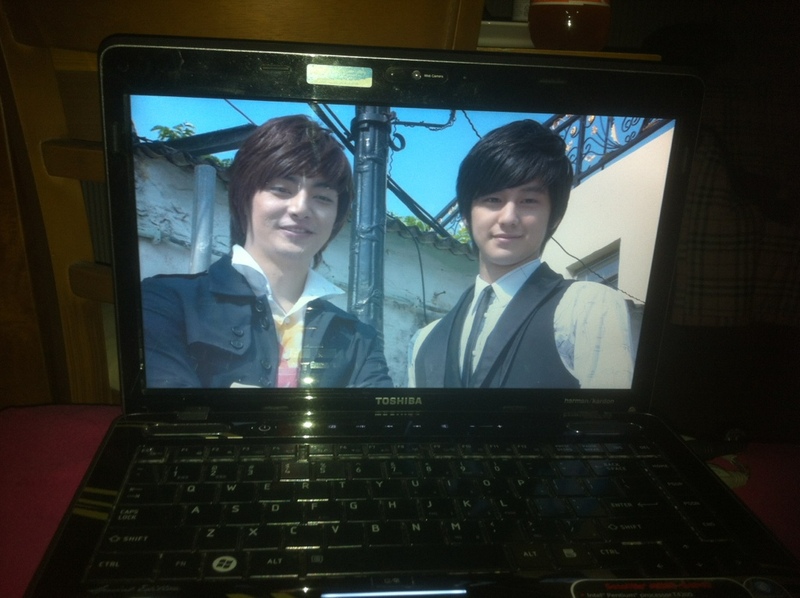 I’ve recently started watching Boys Before Flowers and I’m already halfway through. The problem is that the episodes always end in mini cliffhangers so it leaves you wanting more.